View cart “Hemp & Honey Dressing” has been added to your cart. 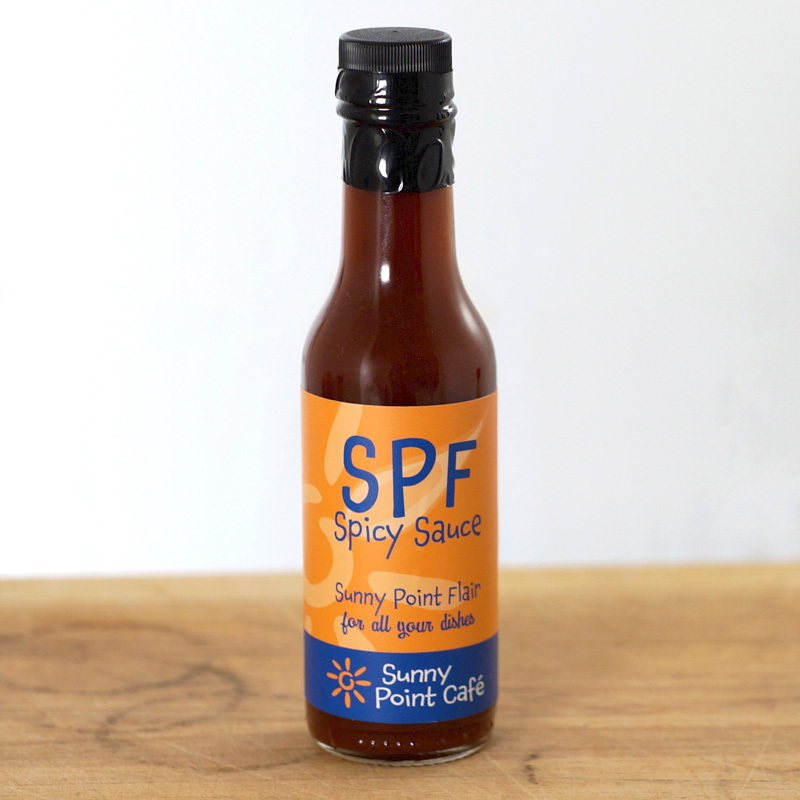 Sunny Point Flair (SPF) Spicy Sauce is a smokey medium heat hot sauce. 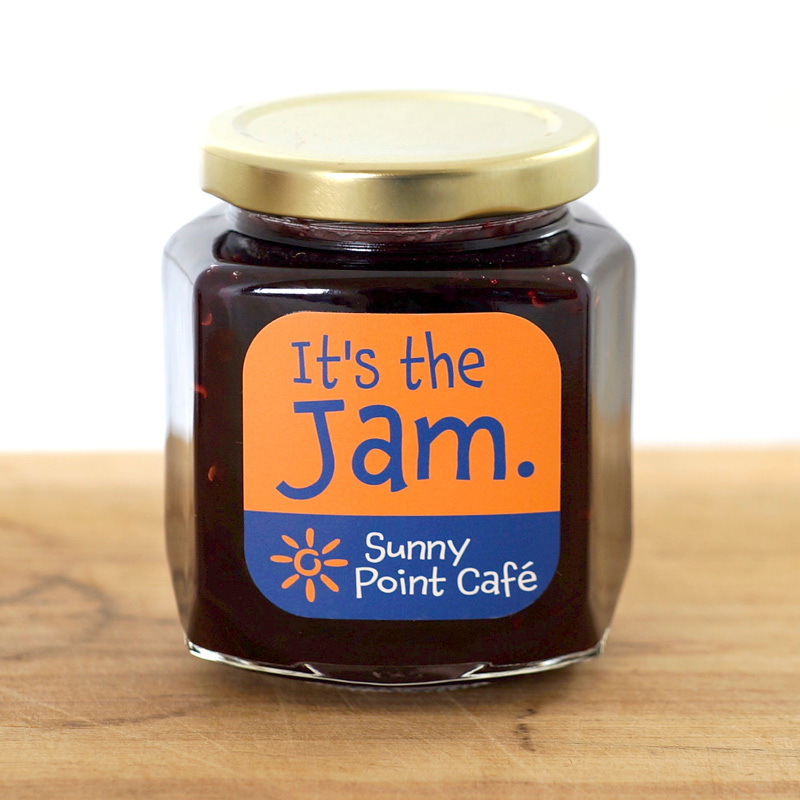 Sunny Point Flair (SPF) Spicy Sauce adds zip to all your dishes. 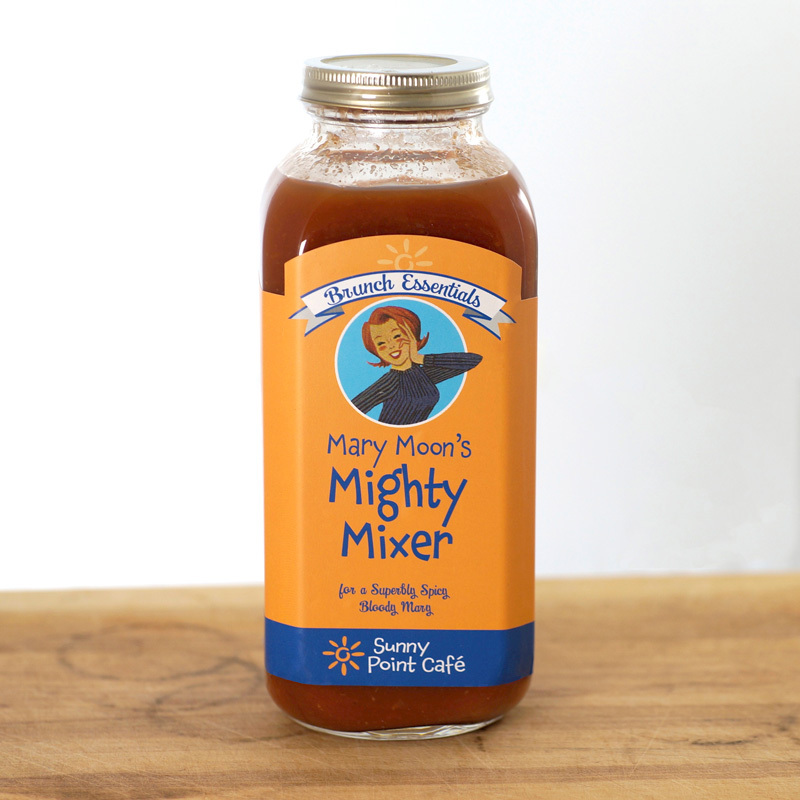 With a smokey medium heat this sauce packs in a lot of flavor and is the house hot sauce served in Sunny Point Café. 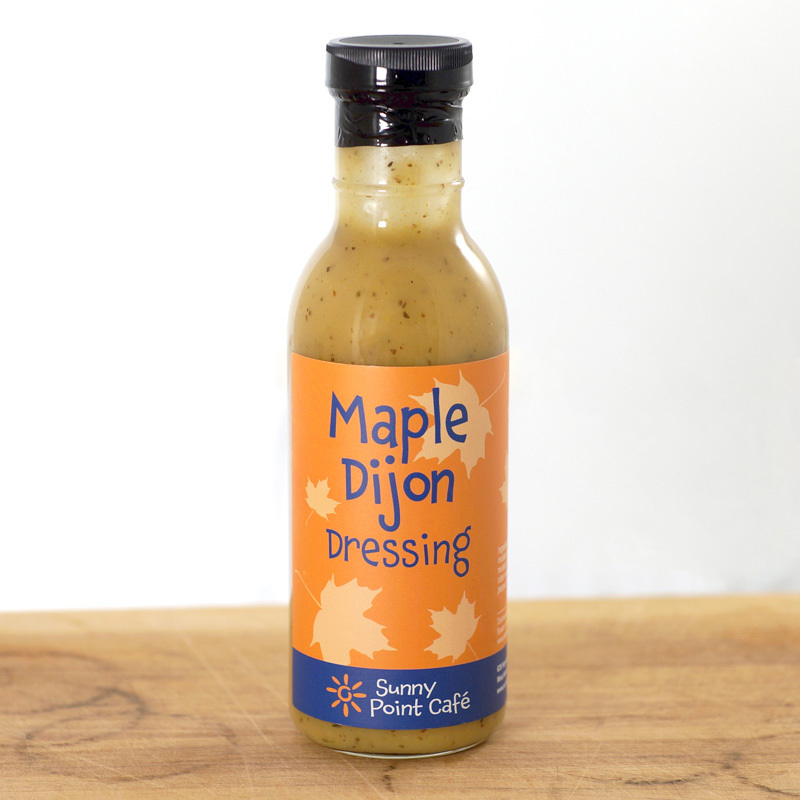 It is great on everything from scrambled eggs to steak. 5 fl. oz. glass bottle.